An earlier blog talked about the building blocks for aligning and integrating IT with the business. 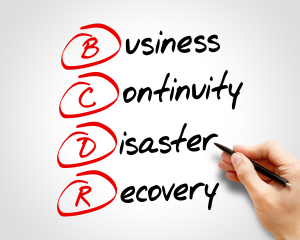 As IT becomes increasingly intertwined with the core operations of the company it’s time to take a fresh look at traditional middle market approaches to IT related Business Continuity (BC) and Disaster Recovery (DR). 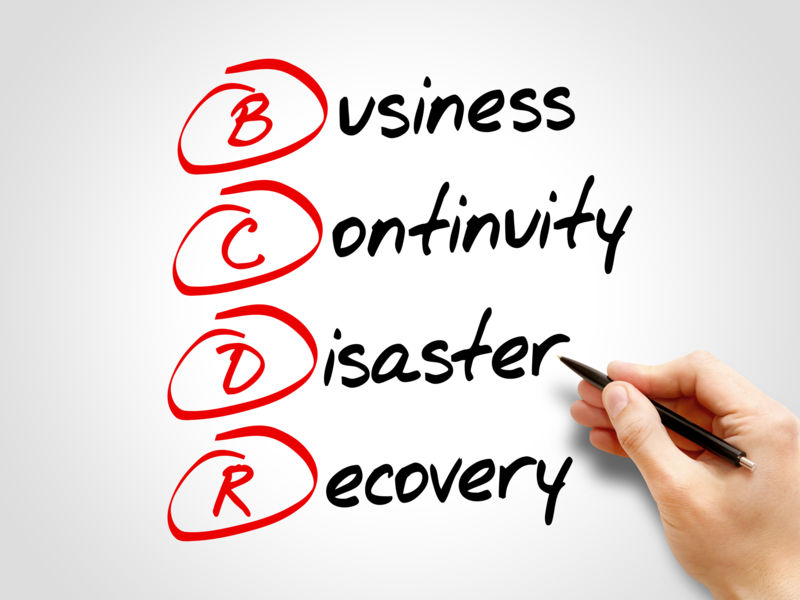 Before: Business Continuity and Disaster Recovery was primarily used to protect against calamitous events such as earthquakes, hurricanes, fires, floods, or even terrorist attacks and war. 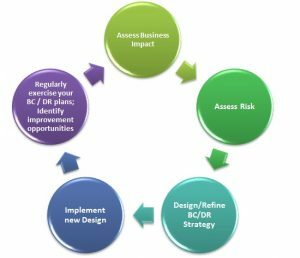 Before: IT began Business Continuity and Disaster Recovery design by assessing the business impact of key systems and assessing the risk to these systems. Invest heavily in shoring up the resiliency of the key systems. Now: Start by identifying critical business functions and their associated workflows and data flows from a user/customer perspective. Use these to identify key systems and zero in on just what needs to be done to keep critical functionality operational. You might be surprised to discover that your architecture has put ancillary systems in the critical path. On the other hand you may find you were planning to spend too much on shoring up backend systems in an Order Flow when all you needed was to be able to continue to receive and save client orders during an outage. Before: A common belief was that IT disaster recovery plans are costly elaborate proposals that don’t justify the return on investment (ROI). How often do such events occur? If and when they do, we will have bigger problems than trying to bring up an accounting system or our website. Now: Today’s information or digital technology drives much more than accounting or billing systems. IT Disaster Recovery plans designed for every eventuality can spiral out of control. A proper Business Impact and Risk Assessment cuts outs unnecessary spend. Newer technologies such as the cloud further reduces cost. A Total Cost of Ownership analysis will convincingly gauge the ROI. Before: All we really need is a backup of our essential data. Now: A strong data backup and protection strategy will always be essential. You also need to understand your critical business flows from your customers’ perspective and design system resiliency accordingly. Before: We would only invoke a Disaster Recovery plan for something just this side of Armageddon, because after the disaster is over, the cost to restart operations from the original site would be overwhelming. Now: A good systems design and ongoing DR drills address this concern and help you flush out all possible procedural and design weaknesses. Cloud and DevOps technologies bring more sophisticated Disaster Recovery techniques within the reach of middle market companies. With a constantly evolving business and technology landscape, Business Continuity and Disaster Recovery, are never a once and done affair. Remember to keep a business functionality focus rather than a systems-centric one. In future blogs, we will take a closer look at ways in which we have worked with different companies and government agencies to cost effectively fortify the business resilience of their technology.